How to Prepare your Home for a Hurricane - Rose & Womble Realty Co.
Hurricanes are a major source of concern—not only for the health and wellbeing of your family and friends—but for your home as well. With heavy winds and long periods of rain, hurricanes can cause catastrophic damage to your home. There are, however, preparations that can be made upfront that can save money and heartache in the long run. We spoke with Towne Insurance Agent Chandler Fulton, who gave us some great insight for during, and after a hurricane or tropical storm. Create an indoor/outdoor home inventory list, documenting the contents with a camera. Put together a supply kit, including a flashlight, batteries, clean water, first aid supplies, nonperishable food, and cash. Determine the safest place in your home to gather. This should be a room with no or few windows that will be safe from flooding. If you live in a high-rise building, take shelter below the 10th floor. Fill your car with gas prior to the storm in case of evacuation orders. Obey evacuation orders. 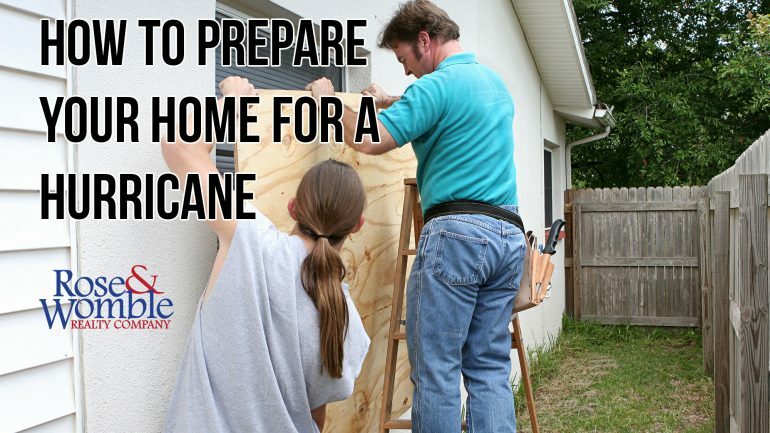 If you’ve already prepped for the hurricane, then there’s not much more you could do to protect your house anyway. Unplug all small appliances. Turn the refrigerator and freezer to the coldest setting and keep them closed as much as possible. In the event that you lose power, the food will last longer. Prepare your basement for the possibility of flooding. If you have a sump pump, make sure it’s working properly. Remove any extension cords on the floor and any furniture or valuables on the floor that could be damaged by water. Remove any weak branches or limbs in your yard that have the potential to break with heavy winds. Secure loose rain gutters and downspouts. Clean gutters to prevent damage to your home during long periods of heavy rain. If you have an outdated garage, consider updating your garage door to an impact resistant door that is designed to endure the intense pushing and pulling effects of extreme winds. A garage door is often the most vulnerable part of the home. Close and secure storm shutters. 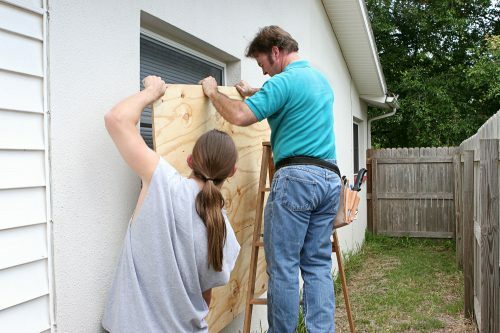 If you don’t have storm shutters, board windows up with a 5/8” exterior grade or marine plywood. Bring loose, lightweight objects such as garbage cans, patio furniture, potted plants, grills and propane tanks inside. Also remember to check for gas leaks, sewer and water pipe damage. If the interior is wet, open the doors and windows to ventilate and dry the building. Avoid wading in floodwater. It could be contaminated with oil, gasoline, or raw sewage. Avoid loose or dangling power lines and report them to the power company. 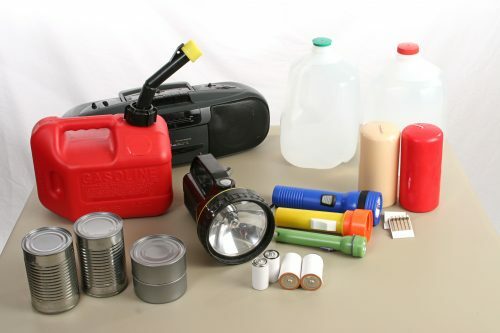 Click here for a copy of the FEMA Emergency Supply List. *All information contained in this post is for informational use only. TowneBank Mortgage and Towne Insurance cannot be held responsible for any consumer actions. Please consult your insurance company for information about your policy.